Sure, the great white shark might not be the most surprising choice on this list, but after thousands of years as the largest predatory fish on Earth, we think it deserved a spot. Though great white sharks are far from the bloodthirsty killing machines they’ve been made out to be in movies like Jaws, they are well-equipped to inflict serious harm. They’re huge, fast, and incredibly powerful—and did we mention their mouths are lined with several rows of about 300 triangular, serrated teeth? It’s no surprise that these creatures inspire fear. There are more than a hundred shark attacks around the world each year, but only about one-third to one-half of these are by great whites. Fortunately, most aren’t fatal. Research has shown that great whites only bite out of curiosity, a behavior known as “sample biting.” In other words, they’ll bite and then release rather than consume their victims. While this finding might provide little in the way of comfort, at the very least we know that humans aren’t a delicacy for great whites. In fact, they’re not even on the menu. The average great white is 15 feet in length, though specimens exceeding 20 feet have been recorded. 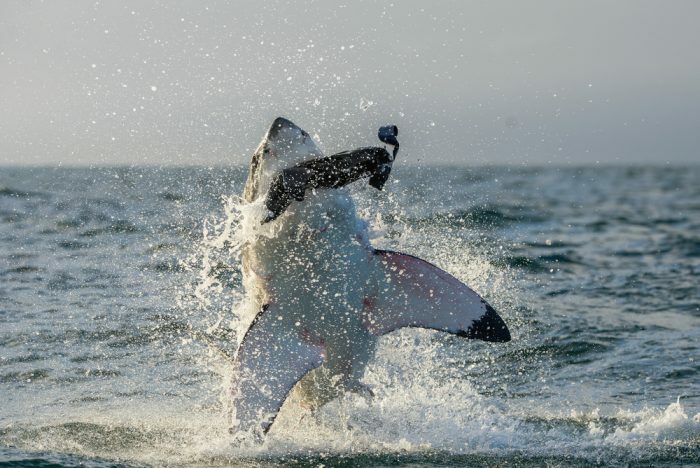 Great whites can weigh up to 5,000 pounds. 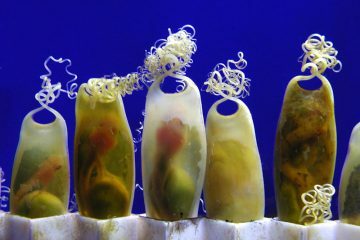 Their dark gray upper bodies allow them to blend in with the rocky sea floors in their coastal habitats. But these not-so-gentle giants get their name from their stark white underbellies. 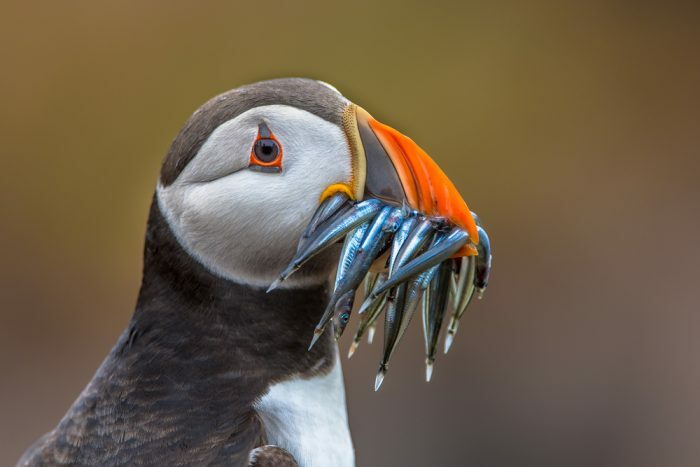 Their aerodynamic torpedo shape allows them to move quickly through the water. 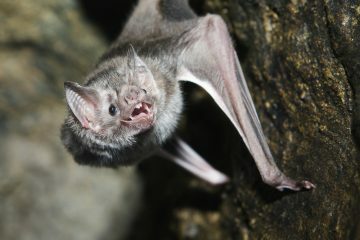 They have powerful tails which they use to propel their bodies, travelling at up to 15 miles per hour. When going after prey from below, they can leave the water completely, much like whales do when they breach. 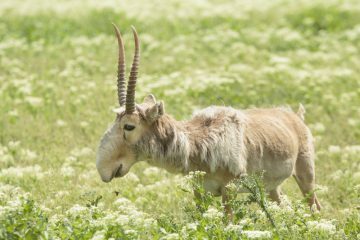 They use their exceptional sense of smell to detect prey, but that’s not the only tool they have at their disposal. 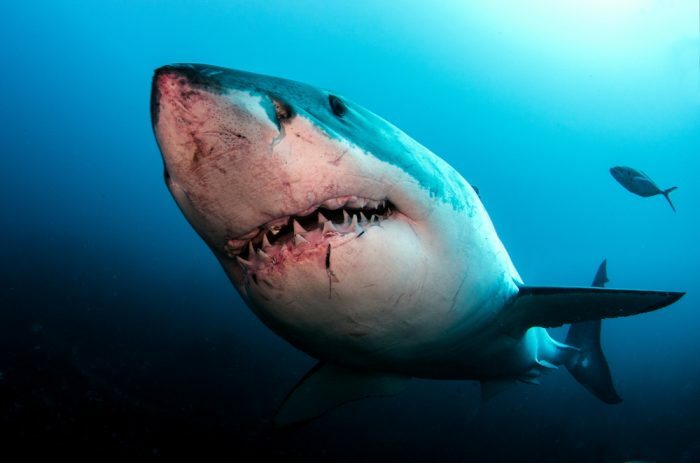 Great whites can actually use their organs to “sense” the electromagnetic fields generated by their prey, which include small-toothed whales, sea lions, seals, and even sea turtles.But even as one of the ocean’s deadliest, great white sharks are a threatened species. 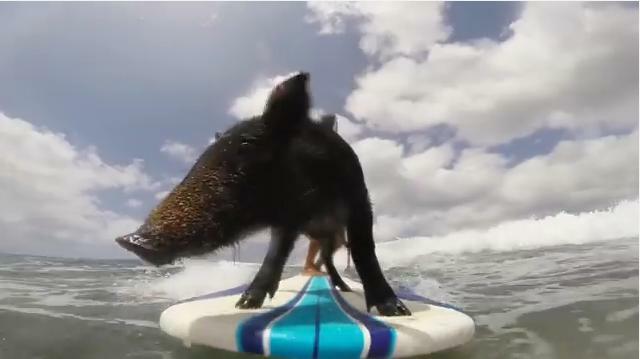 You May Have Seen a Dog Surf, But Have You Seen a Pig Surf? 15 Amazing Extreme Cold Weather Animals! 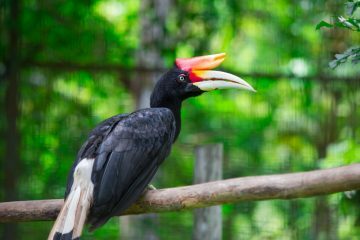 The Wildest Most Insane Rainforest Animals You’ll Ever See!